Thursday May 8 Knit and Chat at the South Side Library from 3-5. This will be the last South Side gathering. 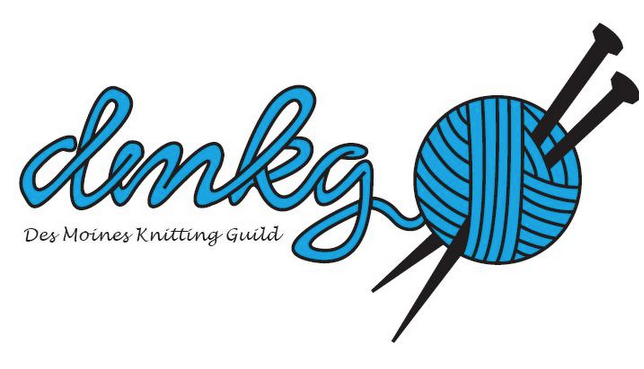 Friday May 9 Knit and Chat at the Urbandale Library from 10-noon.